Born in Detroit, Michigan and residing in Florida. 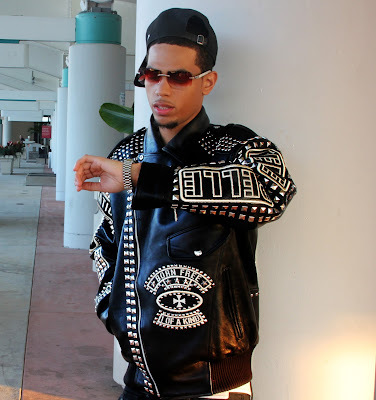 Major D-Star is an all American “Hip-Hoppa” reaching peaks very early in his career. Since the tender age of six Major was introduced to and heavily influenced by the likes of platinum artists Ludacris, Biggie, and Jay-Z. Such interests turned into fascination that sparked admiration for music, especially genres heavily inspired by life, art, and rhythm and blues. Blessed with a supportive family, Major received his first microphone, headphones, and interface from his parents. Investing into Major’s music was a result of him remembering academic precedence by maintaining good grades while pursuing his music career. Major’s motivation, passion, and hard work convinced his family his music is more than a hobby. His love and admiration for music grew into creative artistry beyond the microphone and into the sound itself. Having the opportunity to grow up with local producer Kyle “Pradda Milli” Harris, Major learned first hand the mixing of life experiences and personal stories into his music. It took some time but with determination and persistence Major recorded his first CD when he was in 8th grade. Relocating to Miami proved to be very opportune for Major and his career. Major instantly started networking with local promoters, DJs, and big name artists. With the large mixture of different people located in Miami, Major was exposed to better opportunities for his music career. 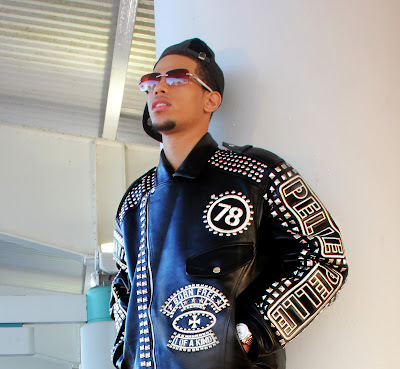 Major’s breakthrough came from Miami promoter Carlos Saavedra when releasing his debut mixtape I’m So Major. Through Carlos, Major connected with artists such as Jowell & Randy, performed on some of Miami’s hottest night club stages, from Karu & Y, Club Space, to Nocturnal. Major created an instant buzz that opened up opportunities for Major. He has opened for Rapper Wiz Khalifa, performed with Twista, Mystikal, and Big Sean.Major’s debut mixtape I’m So Major received heavy praise from several hip-hop sites, and in early 2011, his mixtape was rated #1 on Facebook. Currently, Major D-Star is also working on his sixth mixtape I'm So Major 2 (ISM2), presented by the late Slim Dunkin and hosted by DJ Smallz & iAmGambinoATL. ISM2 set to release on August 20th 2015.